Dr. Mohamed Ibrahim, minister of antiquities, said today that 6 antiquities will be returned to Egypt from England after an English court decided to give back to Egypt the antiquities which were smuggled out of Egypt after 25th of January 2011. 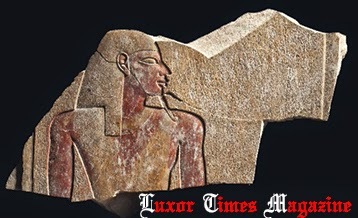 The court ordered for the antiquities to be handed to the Egyptian embassy immediately without going through the normal procedures which is a first in the British courts history beside ordering the person who had possession of them to pay a fine of 12 thousand sterling pounds and prosecuting him for fraud and forging the ownership papers. These 6 objects were first spotted on Bonhams and Christie's auction house web site. 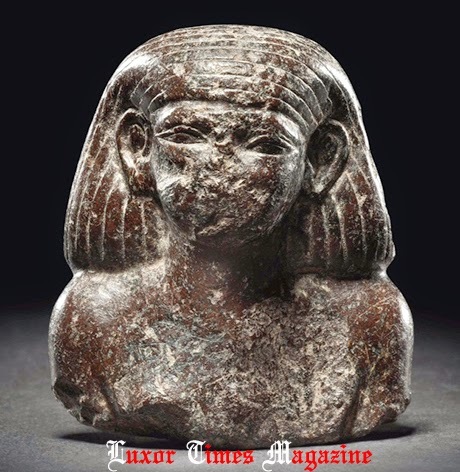 After proving authenticity of all the objects, It was found that one of the smuggled objects were registered in ministry of antiquities records in Luxor where it was found in 2000. 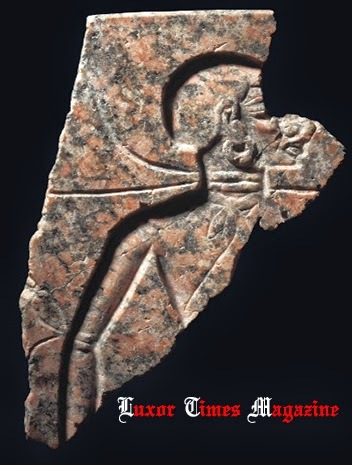 The Egyptian embassy in London is due to receive the antiquities next week and repatriate them to Egypt. 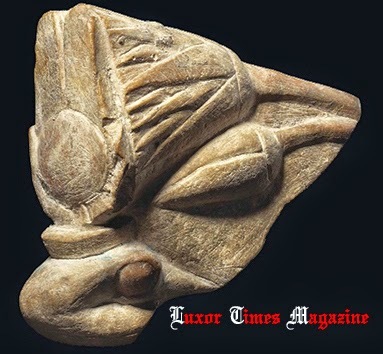 The objects are; a part of a red granite inscriptions measures 22.8cm x 14.8cm depicting a southern captive which was a part of a statue base of Amenhotep III that was discovered by the German mission working in Kom El Hitan in Luxor, Coloured limestone Cobra's head with sun disk between bull horns and behind it lotus flower. 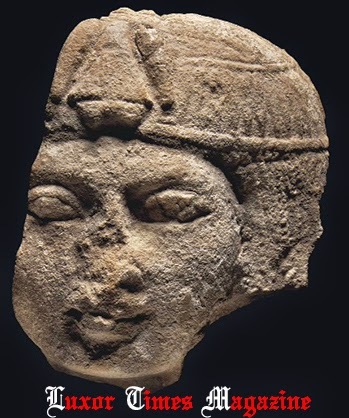 It measures of 12cm height and dated back to New Kingdom, a 6.7cm bust of Middle Kingdom shows a man with long wig, limestone statue head of a woman wearing a short wig dated back to New Kingdom and measures approx. 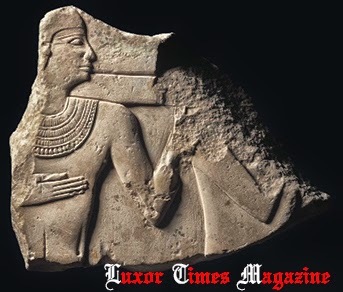 9cm, a part of a limestone relief measures 18.4cm x 14.6cm shows a person standing with his hand on his chest. It is dated to New Kingdom and another limestone relief of 17cm x 9.8cm shows a person wearing a long wig with traces of red and yellow colours. It is also dated back to New Kingdom.